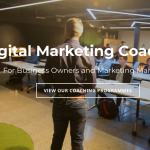 We teach the same tools used by top employers like TradeMe, Spark and Air New Zealand. You’ll discover what coders really do all day and what it’s like to work in tech. You don’t need any previous experience – we start with the basics and our mentors help every step of the way. Create a web server using node.js and learn about server-side code. Practice using GitHub, a tool that helps teams work together and keep track of everyone’s changes on a project. 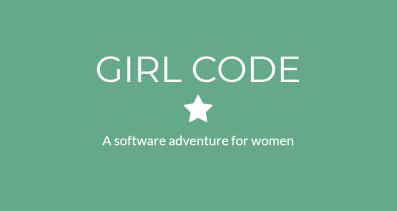 Note: Girl Code is a short course and not a full software education. If you want to become a work-ready developer, you will need to enrol in a longer course like Enspiral Dev Academy or the University of Auckland’s Computer Science degree.